One of the biggest factors of a great smile is white teeth. Many people find that as they get older, their teeth naturally become more stained. This is perfectly normal since many modern diets include things that are not good for your teeth and lead to staining. Fortunately tooth whitening provides a way to correct this and achieve a much whiter smile. There’s no doubt that having white teeth will make your smile much better. Many people who have stained teeth are very self-conscious about smiling and so try to avoid it. When your teeth are sparkling white, you’ll no longer have this worry. Being able to smile freely and knowing that your teeth are aesthetically pleasing can also have a big impact on your confidence. Confidence is something that many people struggle with but something as simple as whitening your teeth can have a big positive impact. 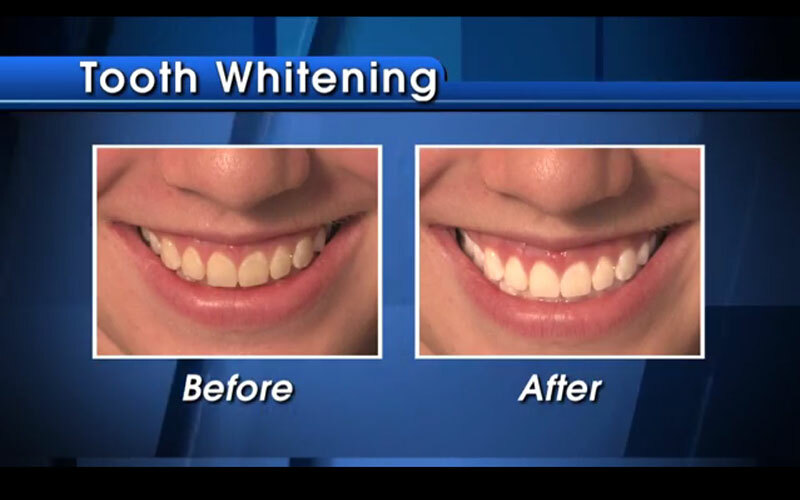 Having whiter teeth will also help to make you more attractive. White teeth are seen as the ideal and having a white smile will have a big impact on your overall attractiveness. One of the biggest advantages of having your teeth whitened professionally rather than doing it yourself at home is that your gums will be completely protected. The dentist will make a special shield that covers your gums completely so none of the whitening agent makes contact with them. It might be the case that you have other issues with your teeth that should be corrected before you have your teeth whitened. When you have a consultation with a cosmetic dentist they’ll be able to inform you of any such issues. If you’re interested in teeth whitening or any other cosmetic procedures to improve the appearance of your teeth, such as veneers, then get in touch and we can book a pressure-free consultation for you.